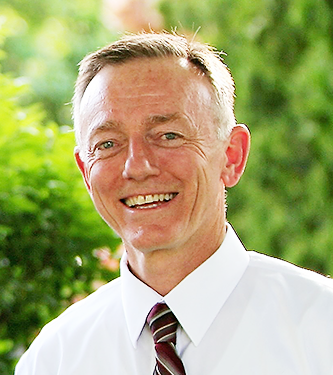 Dr. McEntire is from Western Montana where his family operated a dairy farm. He did his undergraduate study at the University of Utah, and is a graduate of University of Washington Dental School. His wife, Michelle, is from Walla Walla and is the daughter of long-time Walla Walla residents, Vern and Millie Solbach. 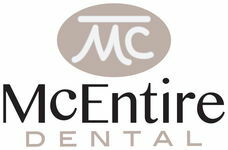 Prior to coming to Pendleton, Dr. McEntire gained extensive experience in all aspects of general dentistry through education and service. After graduating from dental school, he served in the U.S. Public Health Service. From there, he went into private practice in Olympia, WA. He and his family relocated to Walla Walla in 2008 to be near family and then moved to outside of Pendleton in 2015. * American Dental Association (ADA). *Oregon State Dental Association (ODA). * Eastern Oregon Dental Society. * Fellow of the Academy of General Dentistry, an organization dedicated to professional development and education. * American Society of Dental Anesthesiology. Dr. McEntire, with his advanced training, is licensed to provide IV and oral sedation. * International Congress of Oral Implantologists, the world’s largest dental implant organization. Dr. McEntire and his wife have four children. In his free time, he enjoys flying his small airplane and spending time with his wife and family.